Opened in 1980, the West Highland Way was Scotland's first Long Distance Route and remains the most popular, with more than 15,000 walkers tackling it each year. It runs from Milngavie, on the outskirts of Glasgow, to Fort William. The 152km route passes along the east of Loch Lomond, the largest expanse of fresh water in Britain, and across Rannoch Moor, Scotland's grandest wilderness, through some of the finest scenery of mountain and stream, woodland and moorland, that Scotland has to show. 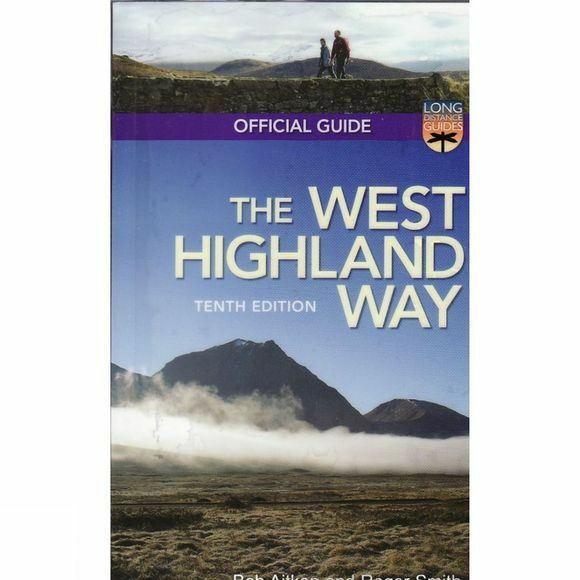 This ninth edition of the Official Guide has been revised and updated to include recent modifications to the route is accompanied by a full-colour folding map and packaged in a practical plastic wallet.